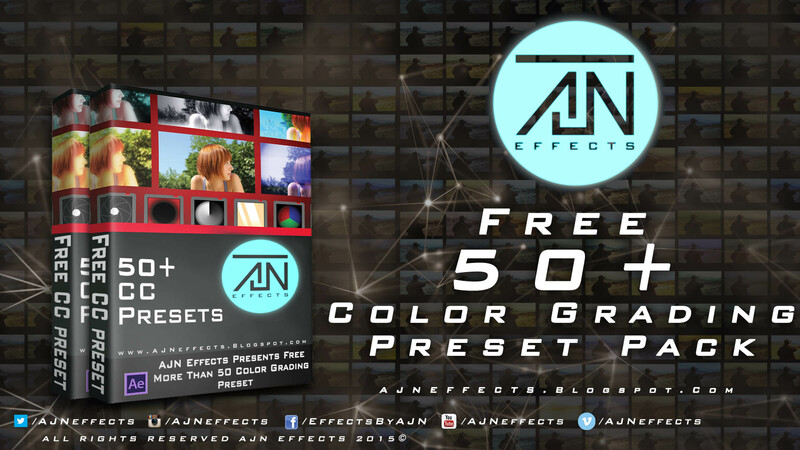 Free 50+ Color Grading Preset Pack For After Effects. ( Free Download Link ) My new 50+ color grading preset pack is out now and its 100% free. Download link below. This is the 1st Effects Winter Free Gift. this pack is really best, unique and advance. you can use it in After Effects – … Continue reading "Free 50+ Color Grading Preset Pack For After Effects (Free Download)"